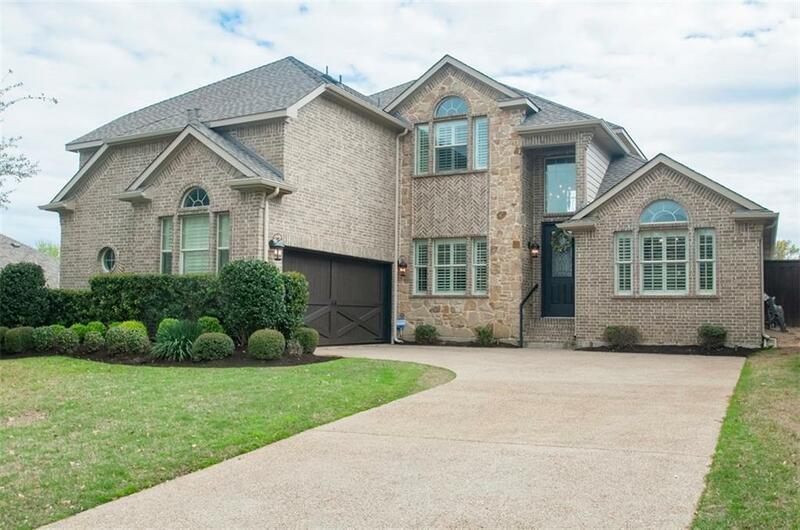 An absolutely exquisite McKinney home checks all the boxes. 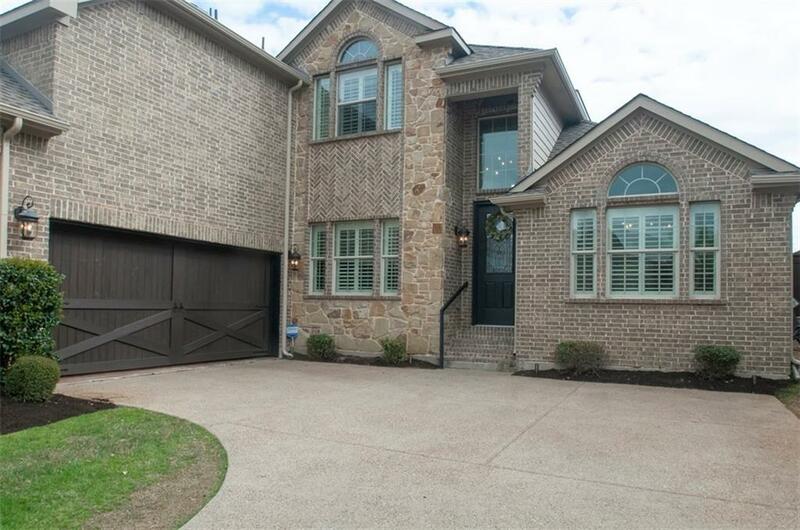 4 bed, 3 bath stunner has a media room, game room with custom built-ins added. 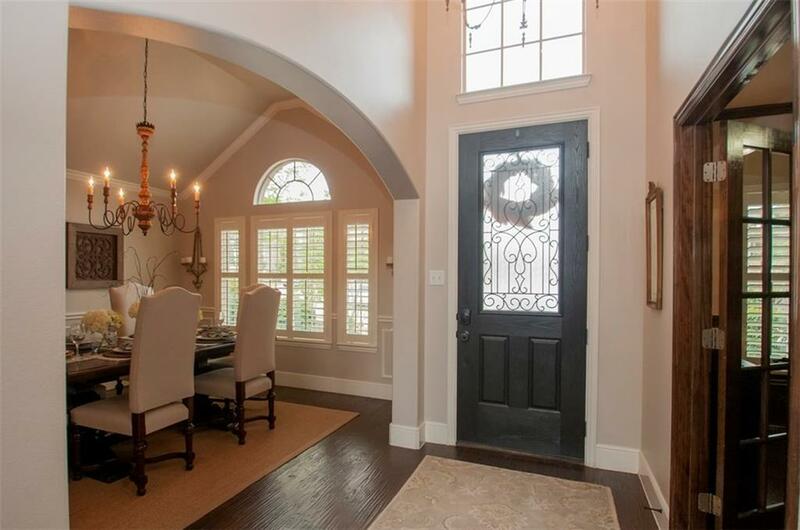 Hand-scraped hardwood floors, soaring two-story ceilings, and designer touches abound. This move-in ready home's kitchen has granite counters, white cabinets, and stainless steel appliances. 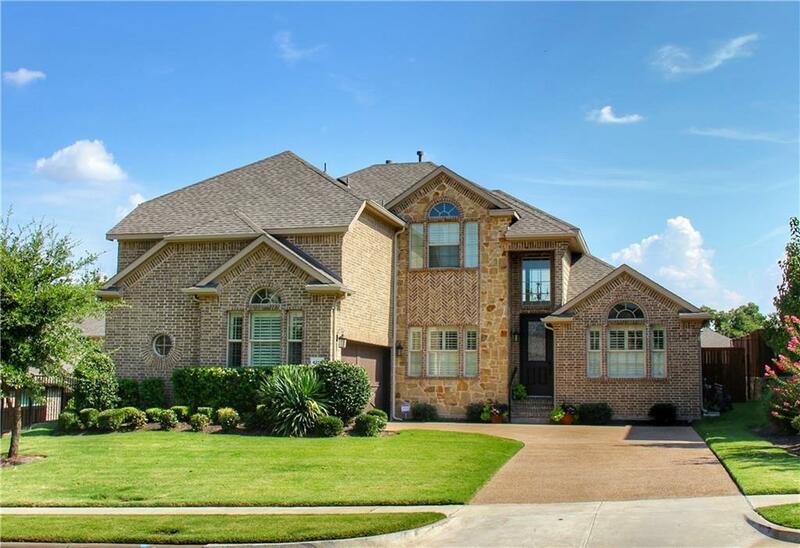 Enjoy the Texas summers with your swimming pool, spa, and covered patio with outdoor kitchen. A maintenance-free backyard has recently installed turf. Offered by Anthony Armstrong of Exp Realty.